Does different types of meringues confuse you? 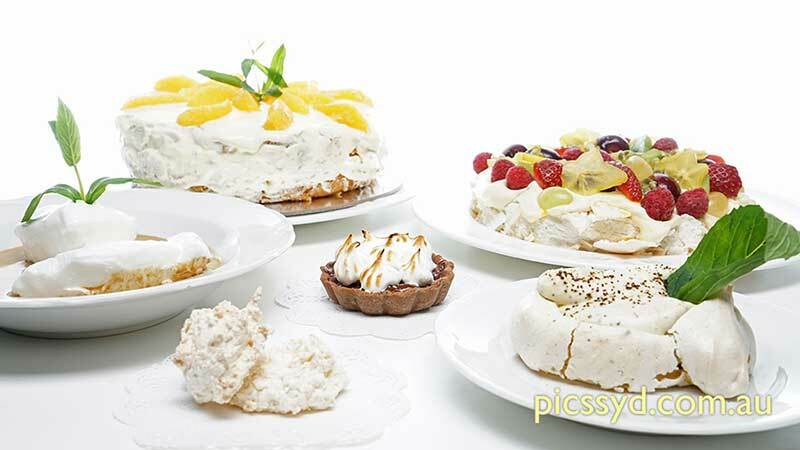 If so, we will tell you all the difference between French meringue, Italian meringue, or Swiss meringue? 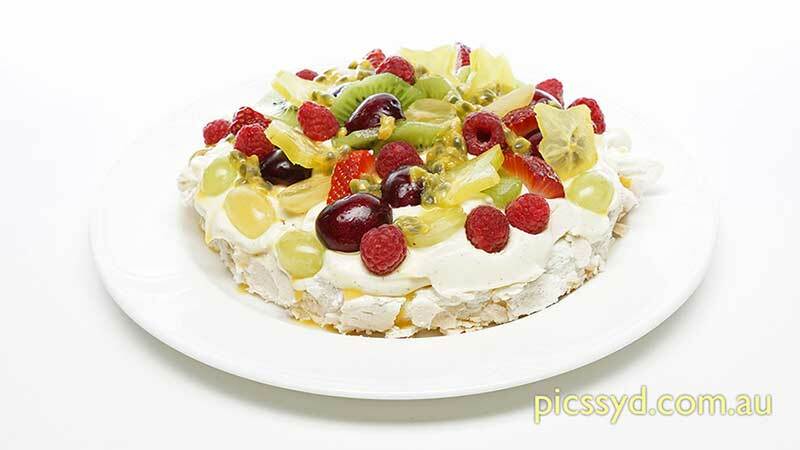 You will also learn how to make traditional pavlova as well as a native Australia version. Meringues can be poached or baked. We will teach you both methods. 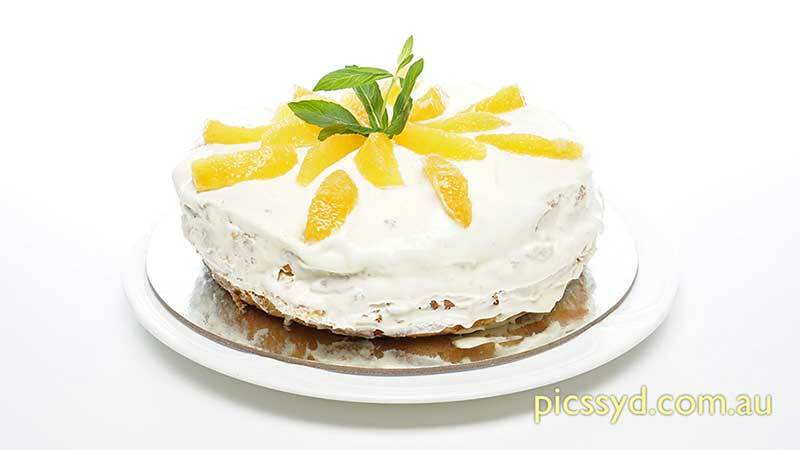 During this workshop, you will learn the correct way of using a piping bag and nozzles. All meringues and pavlovas made during this workshop will be tasted by the end of the workshop, and you should have plenty to take home.